So, you just doled out a good amount of money for that precious acid and now you’re wondering how to store acids so they last longer. Here’s your answer. 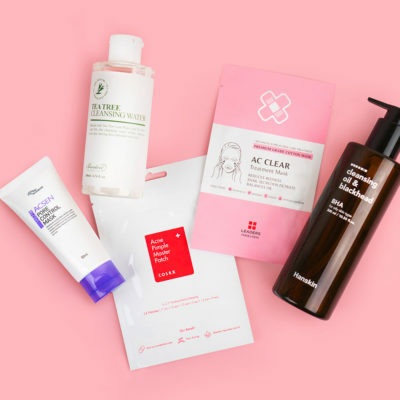 Acids or chemical exfoliants are skin care products that work to slough off dead skin cells and deep clean below the skin’s surface (unlike physical exfoliants which only rid the skin of surface debris). These acids are great for brightening the skin, working to even out skin tone, improve skin texture, and promote collagen production (helping to smooth fine lines and wrinkles). To ensure that your products can treat your skin effectively, you should store them properly so that they can maintain their freshness. 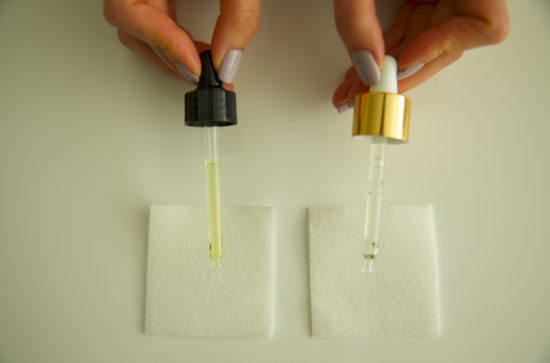 Here we cover how to correctly store your acids so you can continue to work towards bright and clear skin! 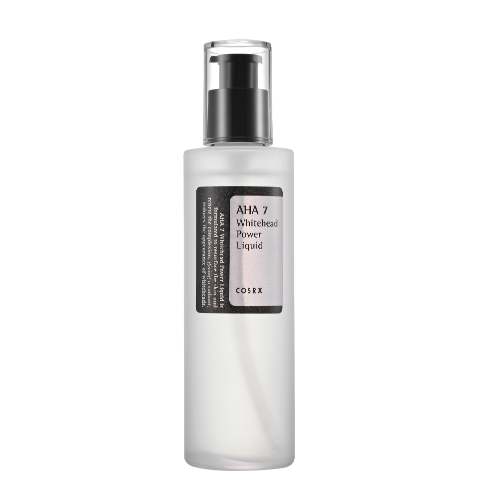 BHAs (see: Cosrx BHA Blackhead Power Liquid) and AHAs (see: Cosrx AHA 7 Whitehead Power Liquid) are more stable forms of acids which can be kept at room temperature. Despite the stability of these forms of acid you still want to store them away from direct sunlight. 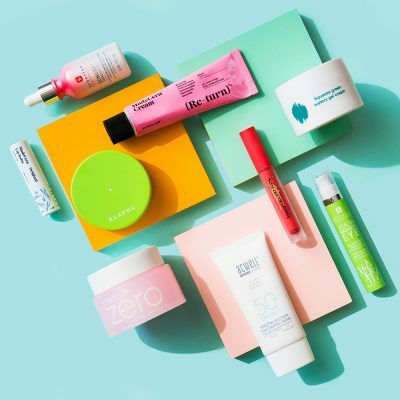 When you keep your acids (or any skin care products) in direct sunlight, you expose them to extreme fluctuations of temperature that can alter the potency and shelf life of these products. This is also true if you store your skin care products in your bathroom as the change in temperature and humidity can also affect it. Storing your products in the bathroom might be convenient, but don’t do it! Keep them in a cool, dark area so you can preserve that effectiveness, because at the end of the day what’s the point if your product isn’t working to its full potential? 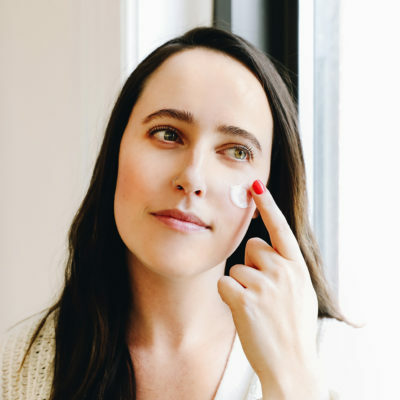 Vitamin C (aka ascorbic acid) is a particularly sensitive acid so it’s important that you take the proper precautions to keep your serum as fresh and effective as possible. What makes a vitamin C serum like the Cosrx Triple C Lightning Liquid (see our full review of this product here) so sensitive is the fact that pure ascorbic acid is prone to oxidation. This is a natural chemical reaction that takes place over time—no matter how stabilized it is. During this oxidation process, the ascorbic acid slowly oxidizes into the chemical dehydroascorbic acid, or DHAA. As this happens, your vitamin C will turn from a clear liquid to yellow and sometimes even a dark brown or red color. 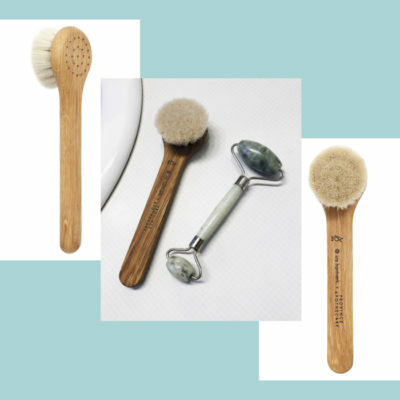 Once it becomes oxidized, you should discontinue use as it will no longer be effective. On the left: Vitamin C that’s been oxidized. On the right: Vitamin C that’s not oxidized. Not all vitamins C’s are created equal, though. The rate of oxidation varies from brand to brand. For instance, those that use water in their formulas are more prone to oxidizing quicker than those that use more stabilizing preservatives. This is because vitamin C can start to degrade as soon as it comes in contact with water—when it’s not combined with the proper preserving ingredients. 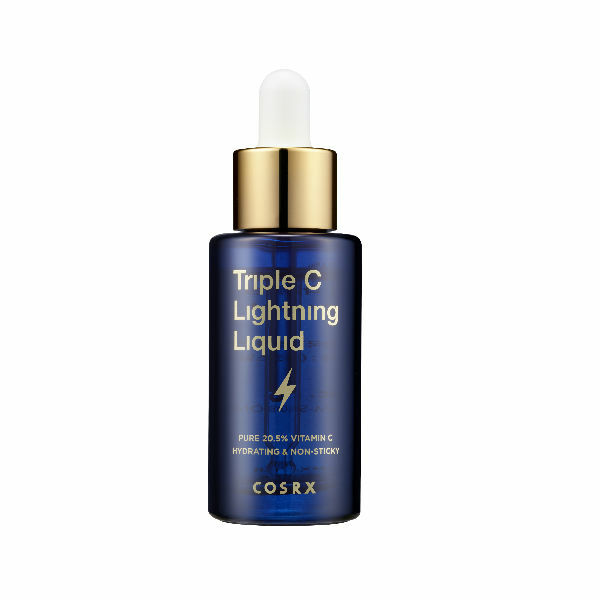 The Cosrx Triple C Lightning Liquid is a waterless formula and uses 72% black chokeberry, an ingredient that works to stabilize the Vitamin C, making it last longer (while also being super hydrating). 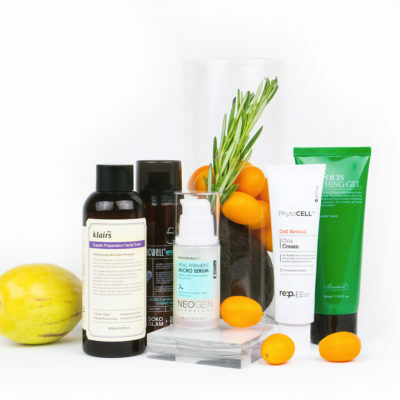 When buying vitamin C, go for products that are in a serum form as these are fresher than those that include the acid in their creams or lotions (you never know how long they’ve been sitting on store shelves!). When it comes to how to store acids and keeping your vitamin C fresh, you’ll want to make sure you store in a cool, dark area (your fridge is best). Also, make sure to close the lid tightly after each use and immediately place in the refrigerator. Remember: Oxidation is natural but properly taking care of your acids will maintain their freshness and slow the rate of oxidation. 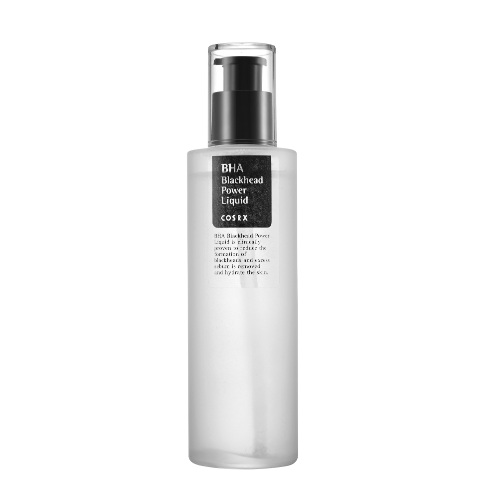 Fresh acids = bright and glowy skin! + Do you know how to store acids properly? Let us know in the comments below!